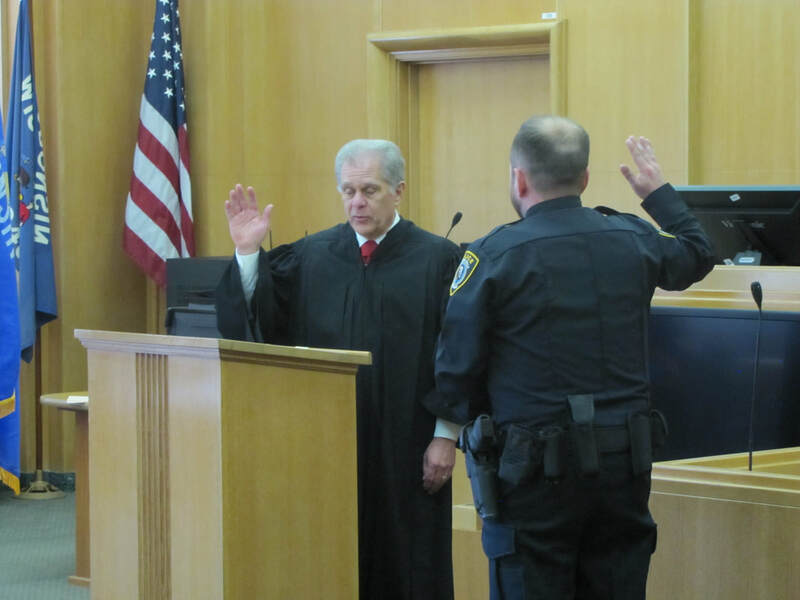 Officer James Harper was sworn in on 12/03/18. 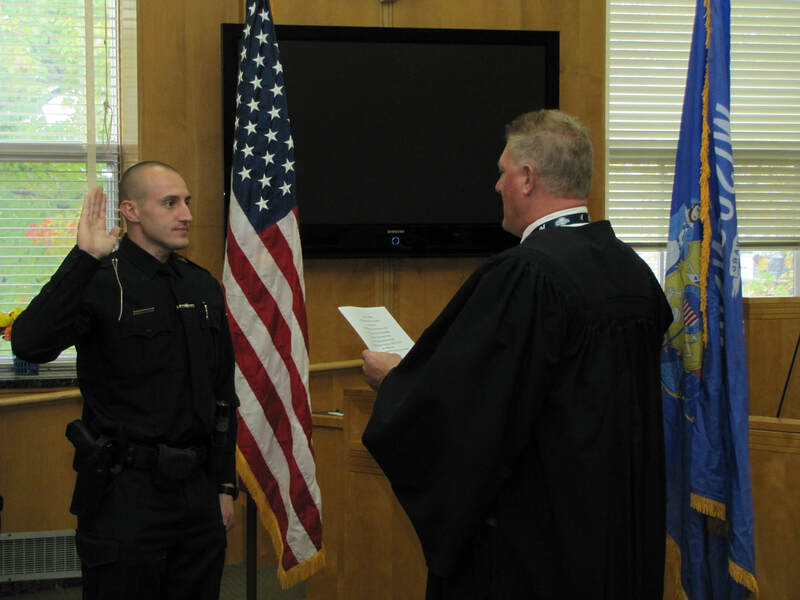 Officer Harper is excited to be a part of the Chippewa Falls Community! That time of year is right around the corner. Winter Parking rules go into effect November 15th. The police and street department will be closely monitoring the weather before we decide to start actually issuing citations. No person shall park or leave parked any vehicle on any street, alley, highway or any right of way area, including any boulevard area, in the City for more than 30 minutes between 2 a.m. and 6 a.m. from November 15 of one year to March 31 of the following year. The Street and Utility Maintenance Manager and the Chief of Police, by mutual agreement, are authorized to suspend enforcement of this subsection prior to April 1 if weather permits. From April 1 through November 14 of each year, this paragraph shall be effective only in the downtown area as defined in subparagraph (a)2. of this section. This paragraph shall not prohibit necessary parking by licensed health professionals on professional calls or restrict parking on boulevard areas where otherwise permitted such as by a street use permit. 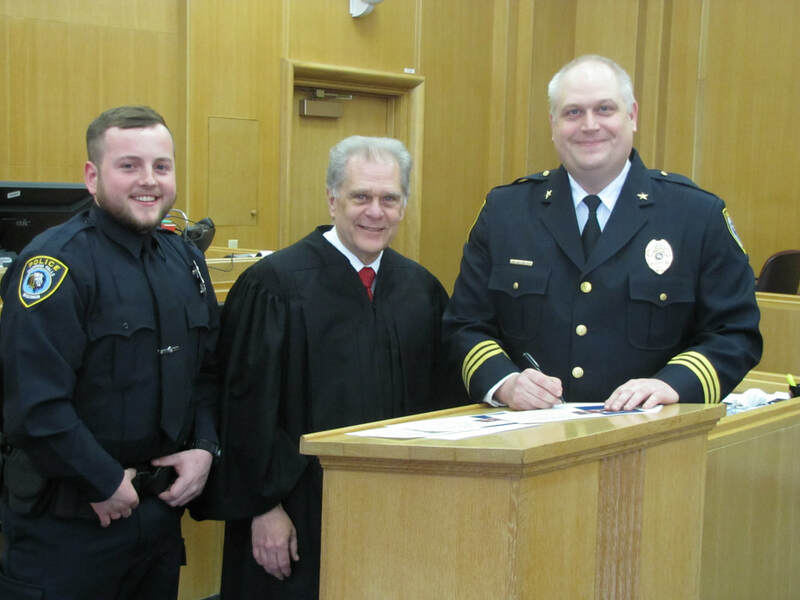 Officer Nate Bowe was sworn-in by Jude Gibbs on 10/08/18. 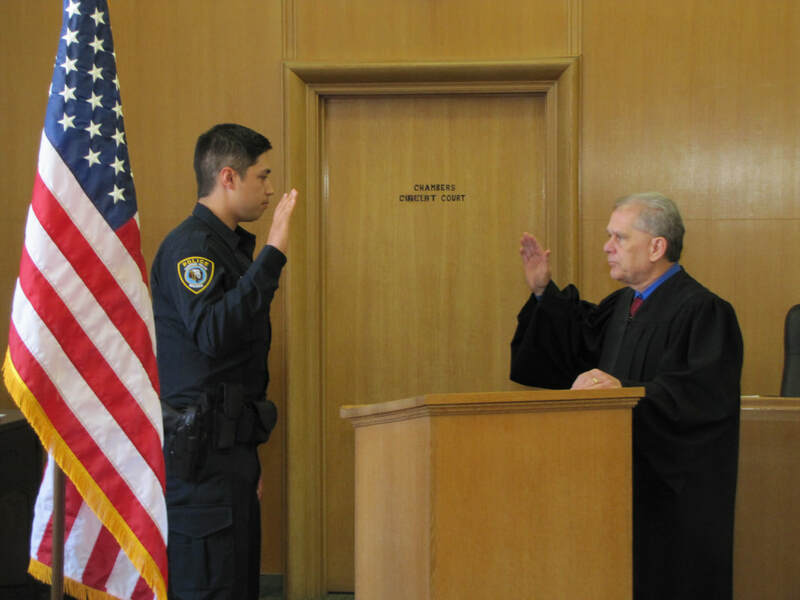 Officer Bowe got right into training and will be on the road shortly! 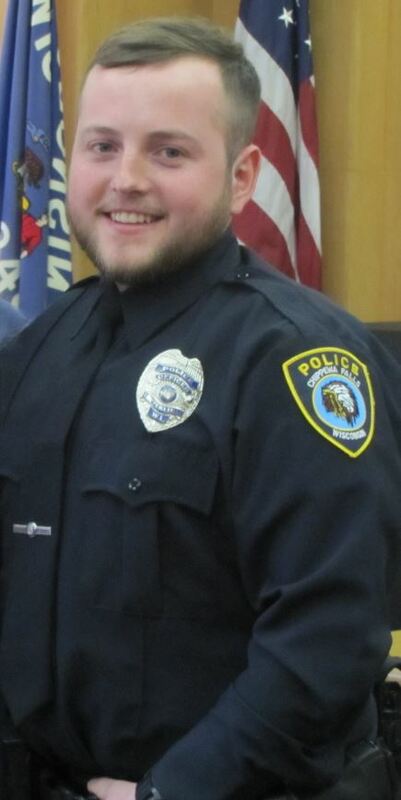 Officer Mike Fliehr is out of the academy and on the streets with his Field Training Officers! If you see him around, be sure to say "Hi". 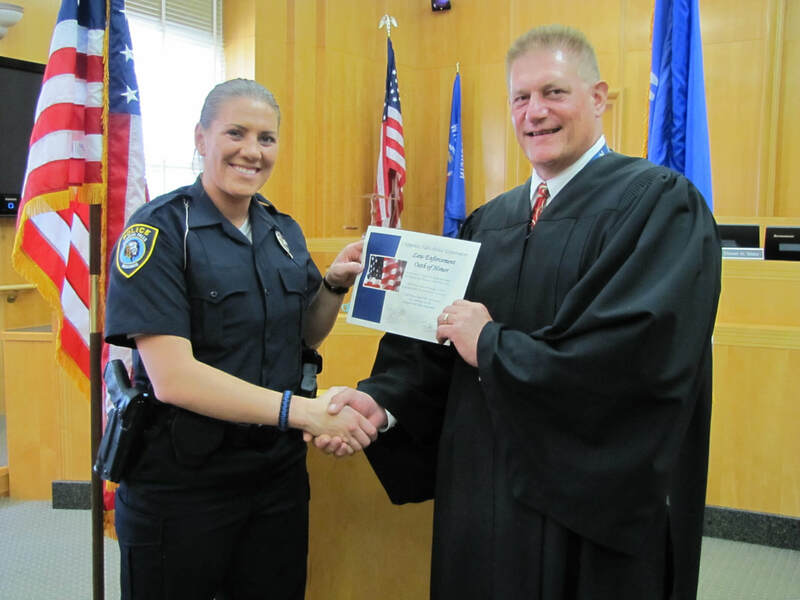 Officer Joan Mattheisen was sworn in by Judge Gibbs. You might see her out and about on field training in the upcoming weeks. 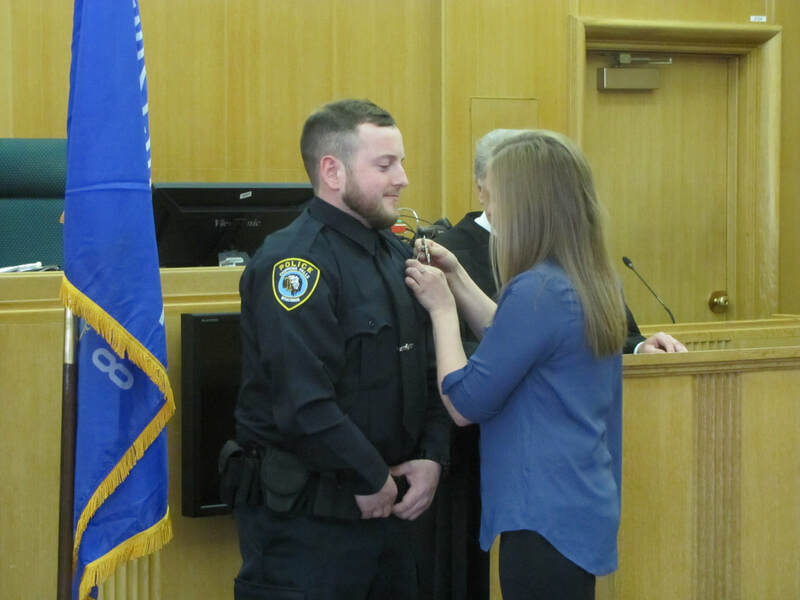 Chippewa Falls' newest police officer was sworn-in yesterday by Judge Cray. You might see him out and about during his field training in the upcoming weeks. 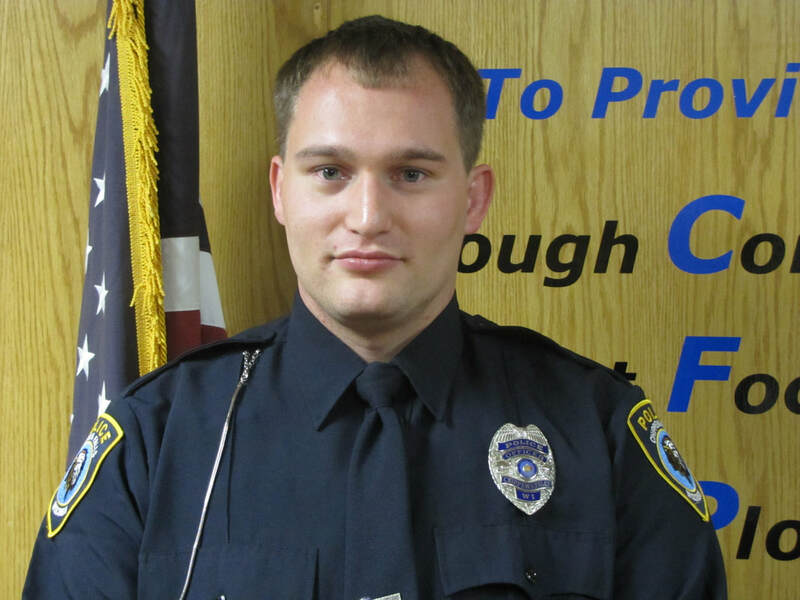 The Chippewa Falls Police Department has partnered with CARFAX to provide online access to crash reports. 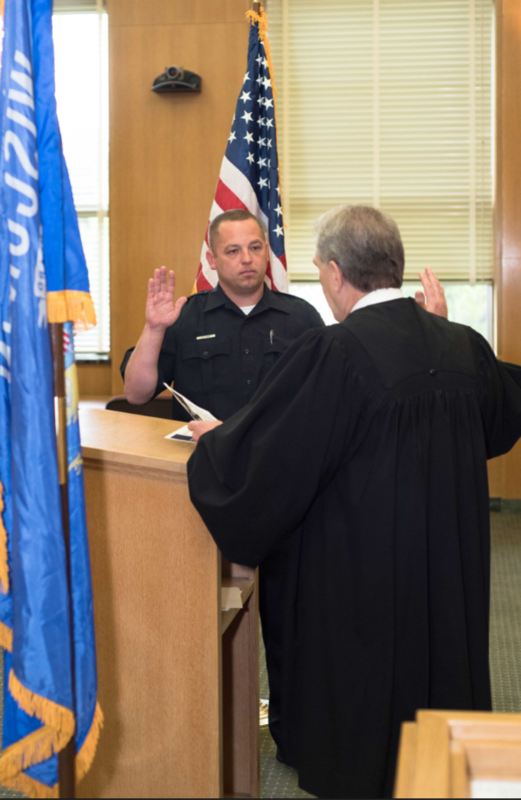 If you are looking for a copy of a crash report taken by the Chippewa Falls Police Department, you can click the link on our homepage or the one below. 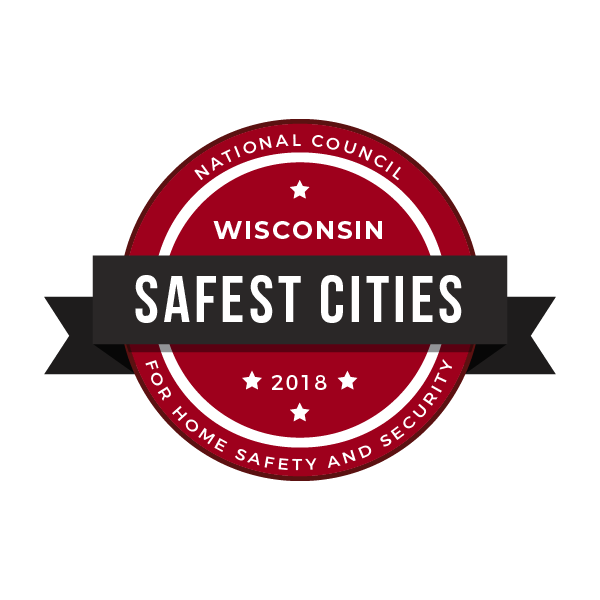 For the second year running, Chippewa Falls has been named one of Wisconsin's safest cities by the National Council for Home Safety and Security. In 2017 Chippewa Falls ranked 45th and in 2018 that number was cut by over half to 22nd. Let's keep this trend going for next year!! Take a look at our 2016 Annual Report.